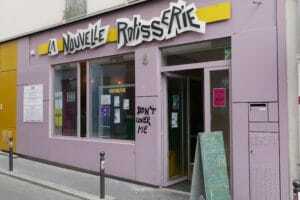 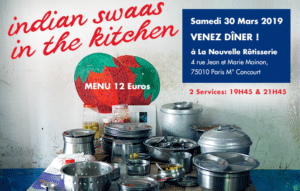 « Indian Swaas in the Kitchen » revient le 30 Mars !  « Indian Swaas in the Kitchen », un 2ème grand succès ! 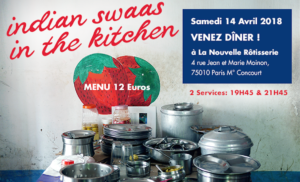 « Indian Swaas in the Kitchen » revient le 14 Avril !